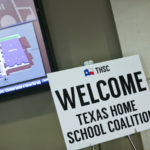 We are so excited to partner with Texas Home School Coalition! Thank so much to THSC for hosting our family! 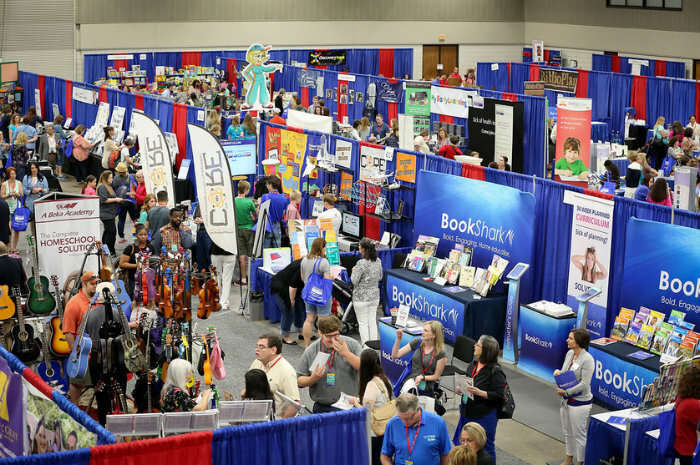 Ya’ll we left the Texas Home School Coalition Convention in Arlington in May so encouraged that we jumped at the chance to go again. In fact, we’re taking the whole family again. 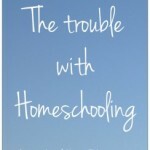 For us it’s like homeschool family camp. We love it. From being able to shop for our homeschool curriculum, to listening to inspiring speakers, to visiting with friends both new and old. This is a highlight of our year. Come join us in The Woodlands! 2. Meet-up with other local bloggers at the home school Blogger Special Fellowship hour from 2:30-3:30 PM Central on Saturday in the Woodlands. 3. 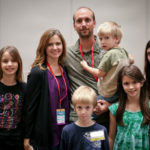 Have your blog listed on the Texas (or friends of Texas) home school blogroll on their website just for showing up at the Saturday social and coming to the convention. 4. 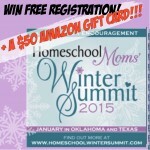 Promotion of your blog posts if you are listed on the blogroll and inclusion on a special THSC home school Blogger Facebook page where you can do some online networking with all the ladies you met in real life at THSC this year! That means you’ll have ongoing friendships and promotion of your material long after the conference is over! Here are the buttons. To download, just right click and select download image. Then upload it to your own WordPress or blog image hosting service for you to place in your sidebar and blog posts along with the link above. 3. 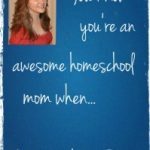 Set the date on your calendar with a reminder to be at the Home School Blogger Special Fellowship at 2:30-3:30PM Saturday, July 23rd. 4. 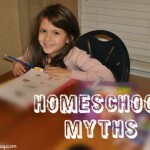 Fill out this THSC Home School Blogger Google form AFTER you register so we can add you to the THSC Facebook blogger group and their Texas (or surrounding state) home school blogroll on the THSC website! That’s it. All you have to do after that is show up and bring your business cards and a smile to share with all of us home school bloggin’ mamas who want to meet you! Looking forward to seeing you there! I’ve never been to the conference in the Woodlands. I’m excited to experience it.